A condition in which the heart muscle loses its ability to function. A condition in which the heart's pumping of oxygen-rich blood to the body is not enough to meet the body’s needs. The accumulation of blood within the skull causing a rapid loss of brain function. 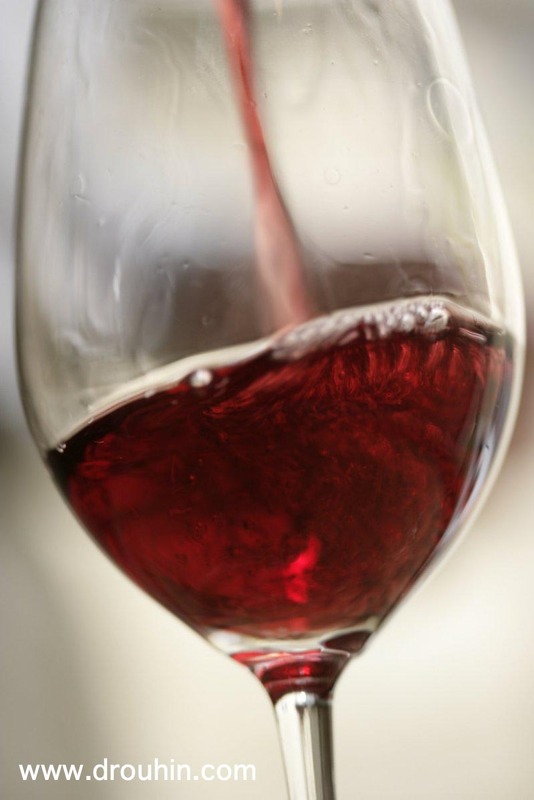 Winter 1999 Newsletter: Is a Little Wine Good for the Heart? 5. The study's methodology and analysis bring into question the validity of the conclusions. It must be understood that all studies relating health risk and alcohol consumption rely on voluntary questionnaires being accurately completed. No one actually follows the patients around to document their consumption or verify their claims. One of the editors of the NEJM who wrote an editorial response pointed out that the study group reported their yearly alcohol consumption to be only half of US government per capita estimates based on industry production and sales.vii He pointed out that either this study group did not reflect average American drinking habits, or they did not accurately complete their questionnaires. Anyone who has ever worked with alcoholics knows they are often in denial regarding their drinking patterns and some may have inaccurately placed themselves in the non-drinking groups statistics, which would have affected the validity of the conclusions. Additionally, the NEJM study excluded from their statistics without explanation 32,000 individuals who had cancer or cirrhosis at the start of the study. These diseases are known to be closely linked to alcohol consumption and their exclusion could markedly effect mortality rates. "Alcohol is a neurotoxin associated with significant morbidity and mortality...it may raise blood pressure, damage the myocardium, precipitate arrhythmias and damage the developing fetal heart" (Sceepers, B.C. "Alcohol and the Brain." British Journal of Hospital Medicine, 1997; 57: 543-51). "It is well recognized that alcohol increases the risk of injury" (Guohua, L. "Alcohol and injury severity." Journal of Trauma 1997; 42:562-69). "Alcohol can lead to potentially hazardous hypoglycemia." (Meeking, D.R. 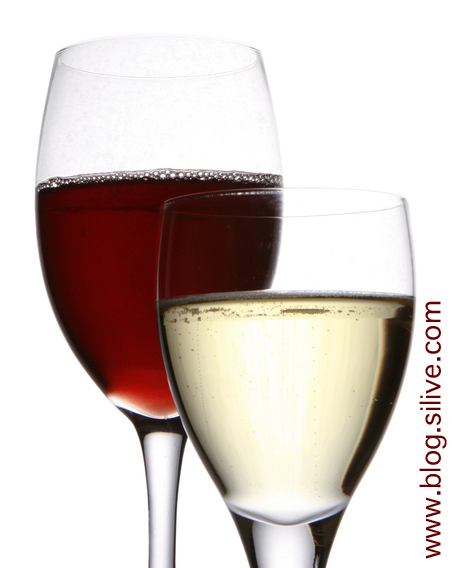 "Alcohol ingestions and glycemic control." Diabetic Medicine 1997; 14:279-83). "...alcohol related problems include liver disease, dementia, confusion, peripheral neuropathy, insomnia, seizure disorders, poor nutrition, incontinence, diarrhea, myopathy, inadequate self care, macroaocytosis, depression, fractures, and adverse reactions to medications" (Fink, A. "Alcohol related problems in older persons" Archives of Internal Medicine 1997; 157:242-3). "Alcohol has consistently been related to risks of sqaumous cell cancer..." (Thomas, D.B. "Alcohol as a cause of cancer." Environmental Health Perspectives 1995; 103:153-60). "The influence of alcohol on sexual behavior is part of popular knowledge" (Donovan, C. "A review of the literature examining the relationship between alcohol use and HIV related sexual risk-taking in young people." Addiction 1997; 90:319-28). i Thun et al., New England Journal of Medicine 337(1997): 1705-1714.
ii L. Rosener, "Alcohol consumption and the risk of breast cancer," Epidemiology Review 15(1993):133-44.
iii J.M. McGinnis, "Actual causes of death in the United States," Journal of the American Medical Association, 279(1993): 2207-2212.
iv W.B. Kannel, "Serum cholesterol, lipoproteins, and the risk of coronary heart disease," The Framingham Study, Ann Int Medicine 38(1971): 1224-1232.
v M.R. Cowie, "Alcohol and the heart," British Journal of Hospital Medicine 57(1997): 548-551.
vi G.J. Miller, "Alcohol consumption: protection against coronary disease and risk to health." Int. Journal Epidemiology, 19(1990): 923-930.
vii J.D. Potter, "Hazards and benefits of alcohol," New England Journal of Medicine 337(1997): 1763-1764.
viii F.H. Meyers, Review of Medical Pharmacology, Lange, 1980: 242-46.
ix J. Gaziano, "Diet and Heart Disease: the role of fat, alcohol, and antioxidance." Cardiology Clinics 14(1996):69-83.